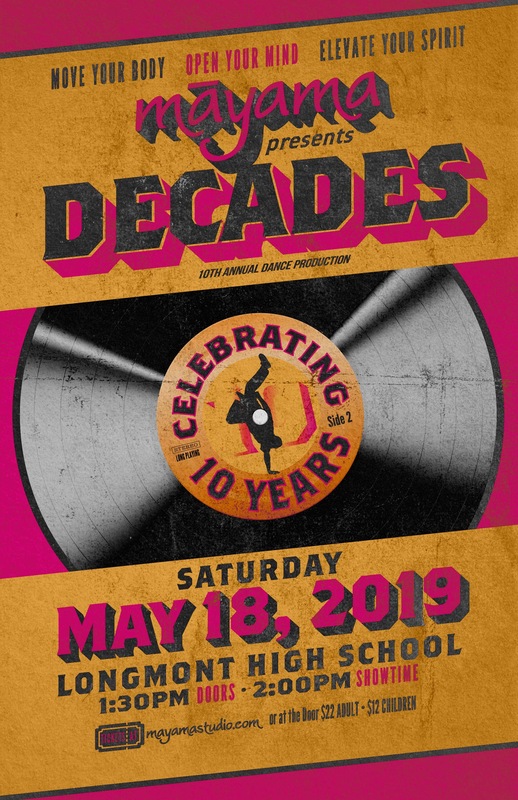 Mayama Movement Studio - Mayama Presents "Decades"
Mayama's annual production is an opportunity for our students to showcase what they have learned in class throughout the year as well as come together as a studio to put on a show. The performance is complete with costumes, lights and a professional stage. Prepare to be blown away by the talent of our amazing instructors and students as we bring the ART of dance to the forefront of our children's dance program. 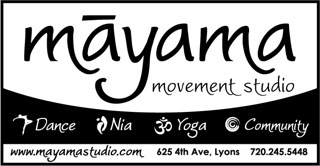 We believe that dance fuels the mind, body and spirit and are excited to share that with our audience.